Stream "El Chapo," a fresh leak off The Game's upcoming DOUBLE album "The Documentary 2." 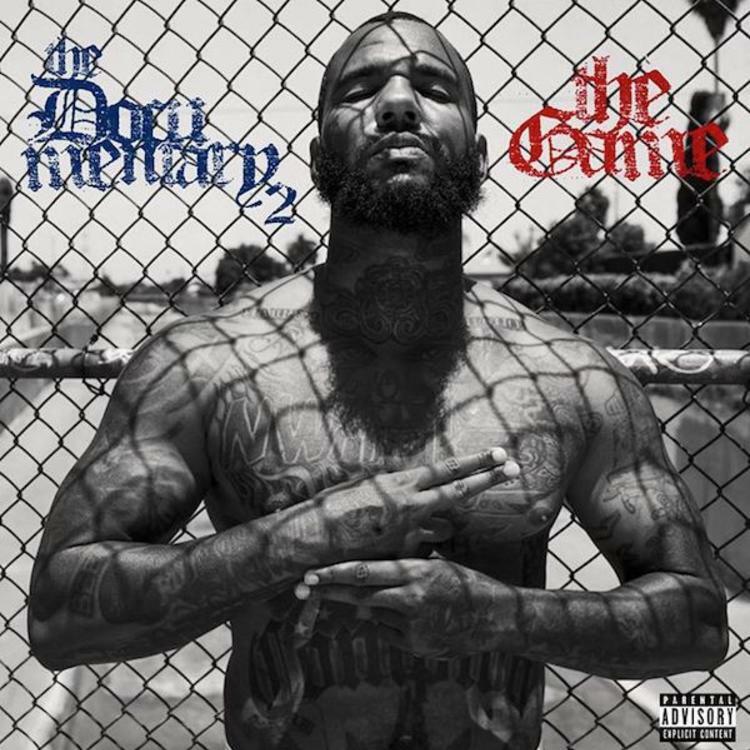 The Game has been getting us hyped for The Documentary 2 in the last 24 hours, announcing that the album would be a 38-track double album and making a humorous appearance on "The Nightly Show" for good measure. Now we have a new song "El Chapo" to enjoy from TD2, although judging from the fact that it came from Soundcloud user "leakyfaucet," it is doubtful Game had anything to do with this leak. In "El Chapo," Game compares himself to the eponymous Mexican drug lord, whose legend continues to grow. And If you're wondering where Bangladesh got this sample, check this out. It's a classic Frank Sinatra cut called "Granada," an ode to the Moorish city in southern Spain, hence the wild Spanish horns.